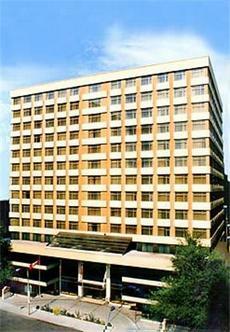 The Residence Inn Ottawa is located in the heart of downtown. We offer discounted rates based on length of stay. Many of our clientele stay with us for relocations, special projects or training. Our one-bedroom suites are oversized and comfortable.